English American Golden Retriever puppies. 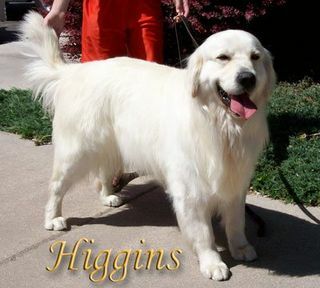 Large boned Golden Retrievers with gorgeous blocky heads. Health and temperament come first. No in-breeding ever.